Over the last two year I've been obsessed with Gartner and their analyses of the Data Quality market. It's not because they're always right in every aspect, but a lot of times they are, and in addition they are very prominent opinionmakers. And in all honesty, a huge part of one's personal reasons to do open source development is to get recognition from your peers. While leading the DataCleaner development and other projects at Human Inference, we definately are paying a lot of attention to what Gartner is saying about us. 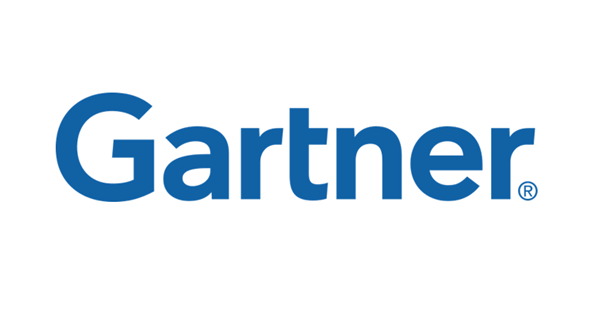 Also before I joined Human Inference, Gartner was important to me. Their mentioning of DataCleaner in their Who's who in Open Source Data Quality report from 2009 was the initial trigger for contact to a lot of people, including Winfried van Holland, CEO of Human Inference. So on a personal level I have a lot to thank Gartner for. Therefore it is with great proudness that I see that Human Inference has been promoted to the visionary quadrant of Gartner's Magic Quadrant for Data Quality Tools annual report, which just came out (get it from Gartner here). That's exactly where I think we deserve to be. At the same time I see they are mentioning DataCleaner specifically as one of the strong points for Human Inference. This is because of the licensing model that we lend ourselves to with it, and for the easy-to-use interface which it provides to data quality professionals. Additionally our integration with Pentaho Data Integration (read more) and the application of our cloud data quality platform (read more) are mentioned as strong points. This is quite a recognition since our last review by Gartner. In their 2012 update for the Who's who in Open Source Data Quality (get it form Gartner here) Gartner critizised the DataCleaner project on a general negative attitude and a range of false grounds. In particular, my feeling is that certain misunderstandings about the integration of DataCleaner with the rest of Human Inference's offerings caused our Gartner rating to be undervalued at that time. Hopefully the next update to that report will reflect their recent, more enlightened view. I should mention that the two reports are rather independent of each other, so these are just speculations from my side. As such the Gartner reports have shown to be a wonderful source of information about competing products and market demand. Our current plans for DataCleaner 3 are in deed also influenced by Gartner's (and our own) description of data monitoring being a key functional area in the space of data quality tools. I am deeply grateful for Gartner's treatment of DataCleaner over time. “You've got to take the good with the bad” and for me that's been a great way of continously improving our products. A good reception in the end makes all the trouble worthwhile.